Get quotes on printer cartridges. Customize an EasyOrder form. Learn about the start of our business and those we serve. Here's how you can reach us. We are happy to answer your questions. We sell both refurbished and OEM ink and toner cartridges. 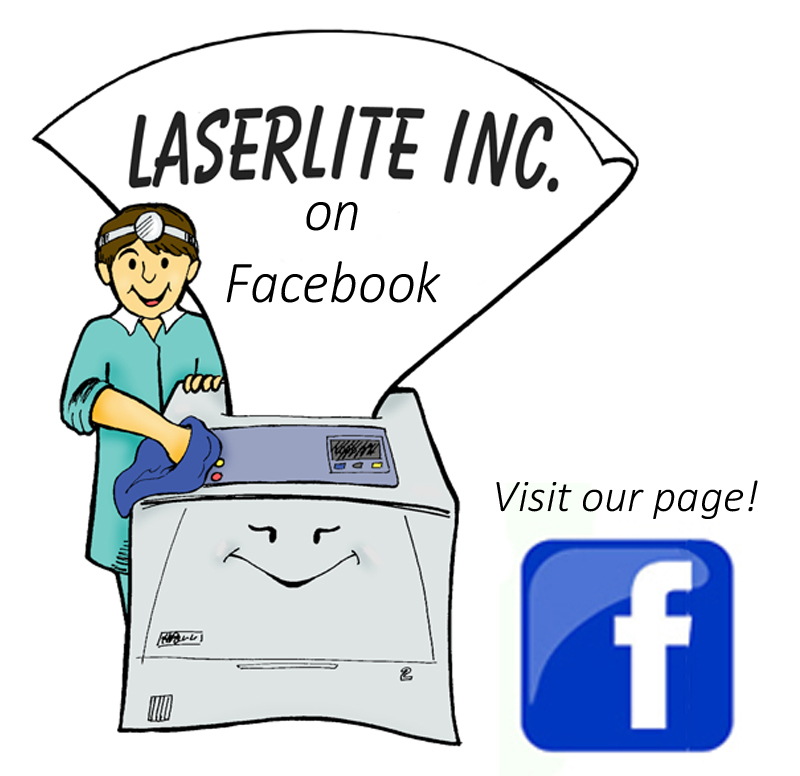 Laserlite Inc. is located at 4893 Alma Rd. NE in Moses Lake, WA. Watch a video to see how simple it really is to order toners from Laserlite Inc.
PrintReleaf™ empowers our customers to certifiably reduce the environmental impact of printing by planting trees across a global network of reforestation projects. PrintReleaf™ integrates with the Axess MPS program as a way to quantify forest products consumption and communicate the impact of sustainability initiatives. Watch the video. Contact Laserlite Inc. for more information on how you can participate in the program.